Kinetico’s compact systems are specifically designed for commercial applications with space restrictions. The CC Series is completely automatic and simple to operate. No confusing timers to set, no electrical problems, and improves your water quality while lowering to your maintenance costs. 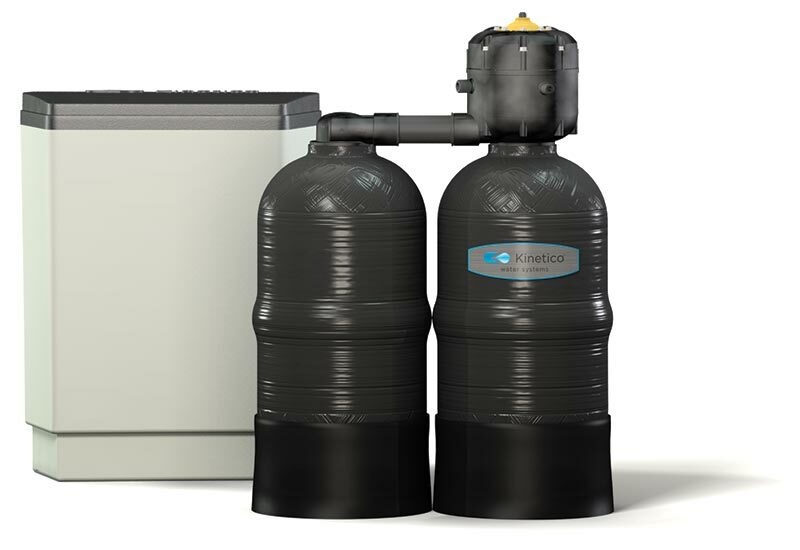 How are the CC Series Water Softeners different? Eliminated guesswork and regenerates based on actual water usage resulting in maximum salt and water efficiency. Operates only with 100% soft water which prolongs the life of the system. Long-lasting and can endure even the harshest environments.